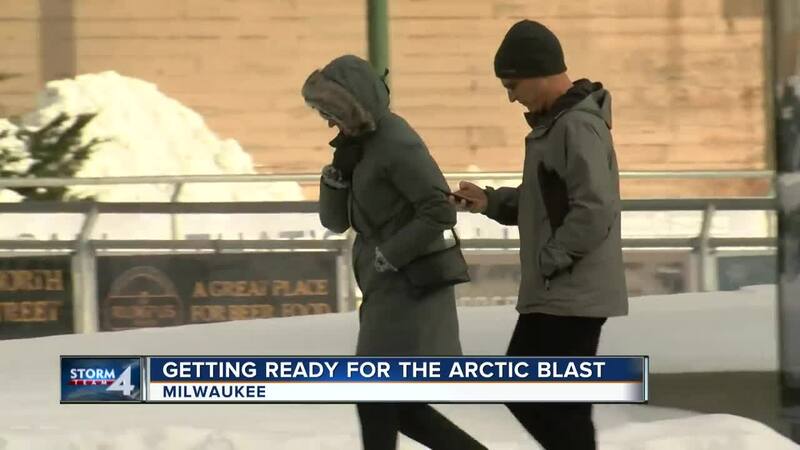 How cold does it have to get for Southeastern Wisconsin schools to close? Area school districts are faced with an important decision Friday about whether to cancel classes due to very cold temperatures. With the temperature expected to plummet Friday, Glendale-River Hills School District Superintendent Larry Smalley said local institutions will base their decisions on student safety. "Closing school is a huge disruption to our families, it's a huge disruption to our teachers and to our staff, so it's one of the last things we want to do," Smalley said. "But if there's a safety concern, we have to do what's right for all people," he added. Smalley said he and other area administrators typically conference call the night before a possible weather closure, as well as very early on the morning of. Cedarburg School District Superintendent Todd Bugnacki said the National Weather Service is usually included on those calls. NWS recommends canceling school when the wind chill hits a sustained minus-35 degrees Fahrenheit. “In this situation, we're determining whether we even have to have a call, because if we don't hit that threshold of -35 degrees we'll all likely be in school tomorrow," Bugnacki said. Although he noted other factors, such as the ability of local bus drivers to get to work and start their vehicles, also play a factor. “It becomes this domino and very dynamic decision that has to be made,” Bugnacki said. Smalley said his district believes a wind chill of -35 degrees is a reasonable cutoff because students in Glendale and River Hills don’t have to wait outside long for buses. He said most can see their respective school buses arriving from inside their homes. 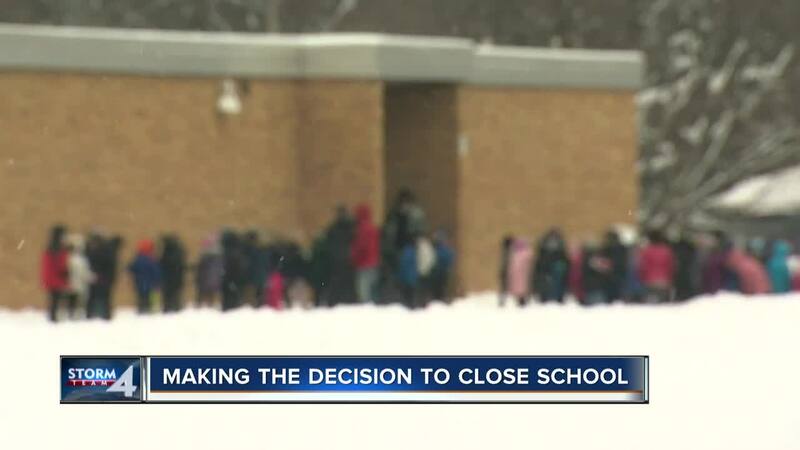 Shorewood, Oak Creek-Franklin and Wauwatosa schools all told TODAY’S TMJ4 they follow similar protocol when determining when to close during very cold weather. But Smalley noted some rural school districts might follow different guidelines.